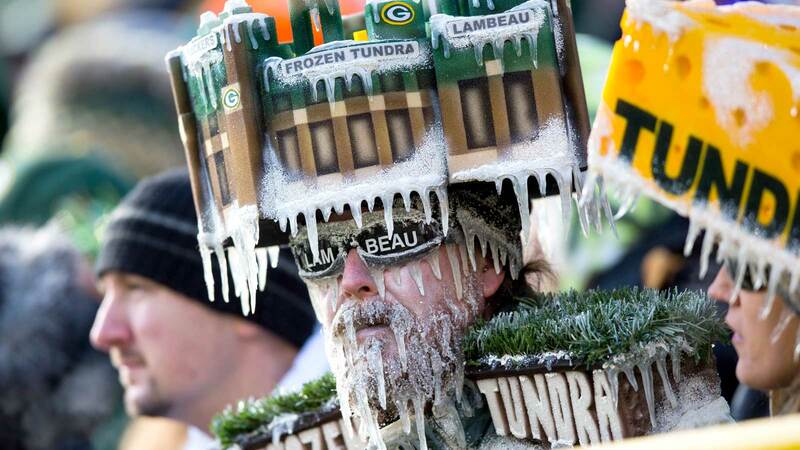 Have you heard that it’s going to be cold in Green Bay during Sunday’s 49ers-Packers NFC wild-card game? Like really cold. Really, really, really cold. As of this writing, Weather.com says evening temperatures could reach -19. Throw in 19 mph winds and things are going to get downright frigid. 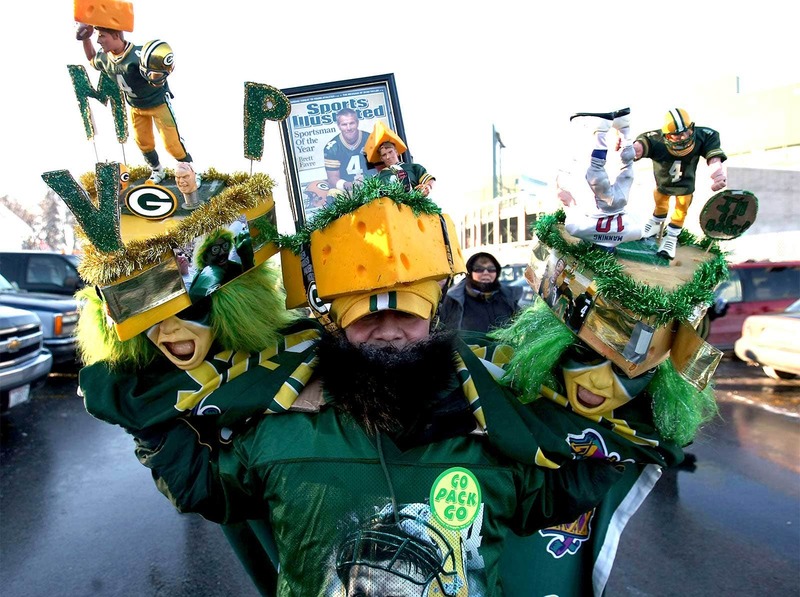 With that in mind, here are seven things we might see during Sunday’s game. 1. 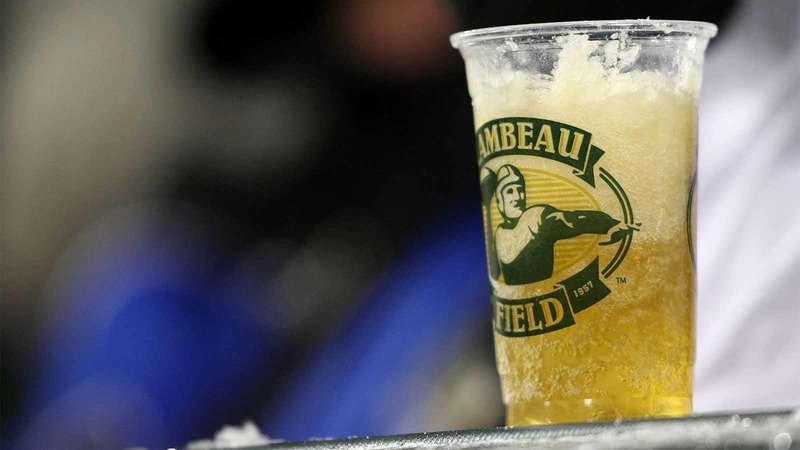 Will any ladies wear bikinis, as they have been known to do in the past at Lambeau? 2. Will we see – gasp! – beers freeze? 3. 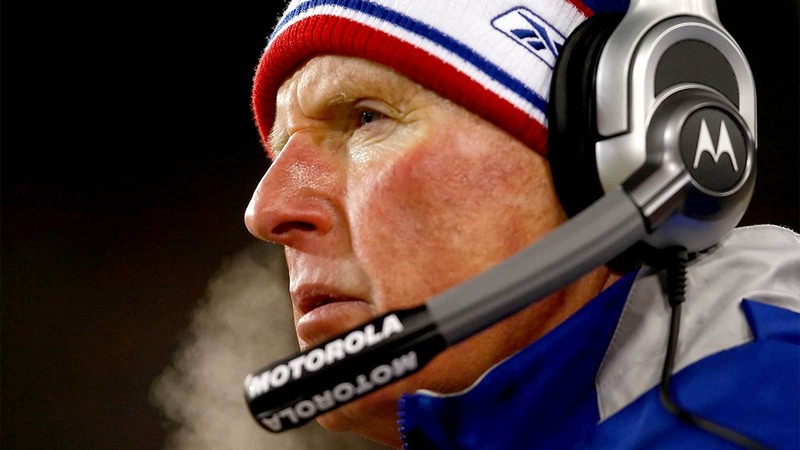 Will a coach’s face almost fall off, like Tom Coughlin’s almost did during the 2009 NFC Championship Game at Lambeau? 4. 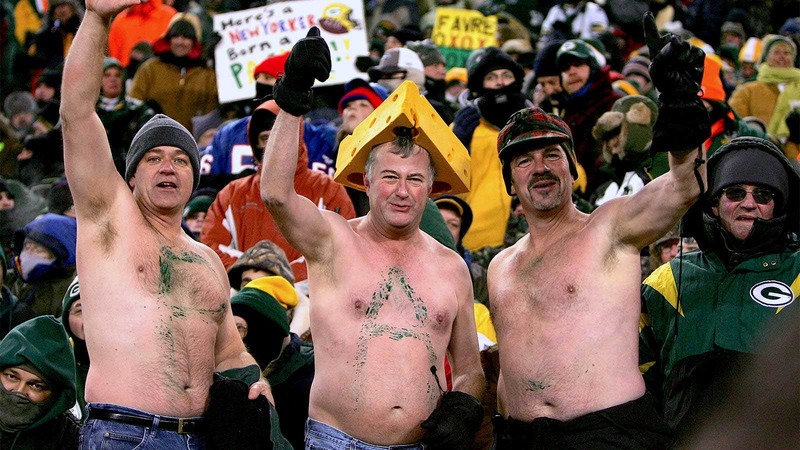 Will out-of-shape guys try to prove their toughness by taking off their shirts during the game? 5. 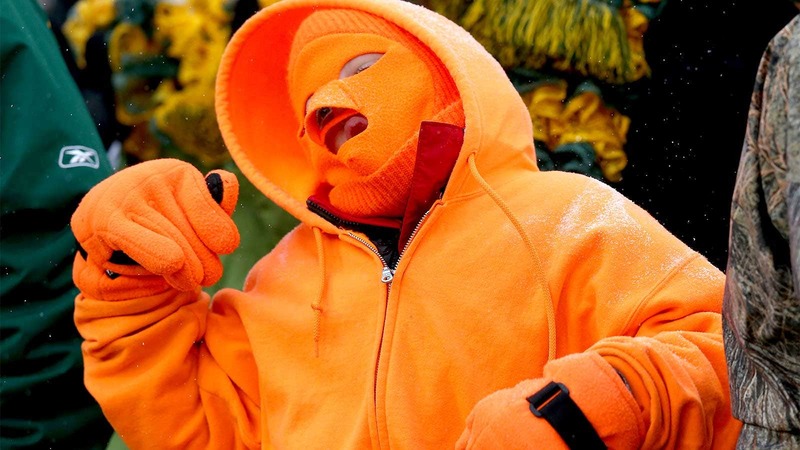 Will people wear a lot of weird things in order to stay warm? 6. Will people in the crowd appear to be frozen in time? 7. 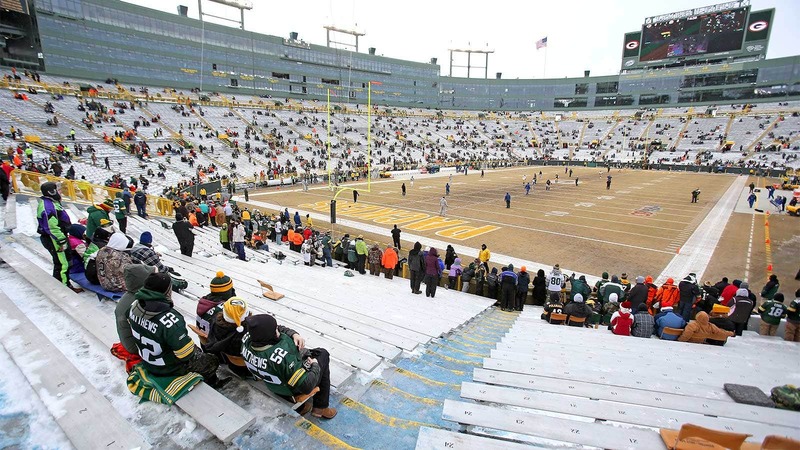 Will the field even look like a field or more like a concrete parking lot?